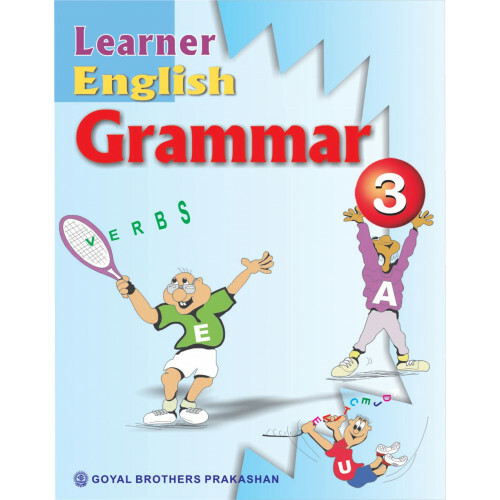 Learner English Grammar is for children just beginning to learn English. The beginner’s level book covers essentials of learning English. It covers all major sentence-level objectives. It helps children to improve their writing by linking learning experiences with their writing activities. It simply makes learning grammar a fun. There are eight Parts of Speech — Nouns, Pronouns, Adjectives, Verbs, Adverbs, Prepositions, Conjunctions and Interjections. In the beginner’s level book these parts are situation related. Suitable pictures have been used. These pictures are drawn from the daily life and environment of the child. The pictures are chosen to stimulate the children’s minds and involve them fully in learning the various forms of grammar. There is a great variety in exercises to make them fully grasp the fundamentals of English Language. The Play-Way method delivers a self-contained grammar lesson. The exercises that follow are closely related to what has been learned. They are, therefore, very lively, practical and interesting. While introducing grammar through games and activities, they can also take the shape of intelligence tests. Space for writing answers has been provided in the book. 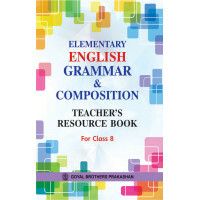 Learn and Write Skill Book English Practice 3..
Computers For You Book 3..
ICSE English Language Skills Teachers Resource Book For Class X..